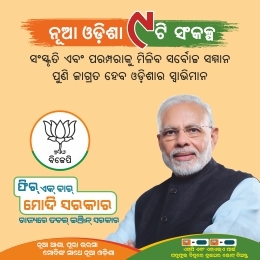 Bhubaneswar: Extending the benefits of the digital life, Jio is touching lives of students across Odisha by enabling their educational campuses with high-speed Wi-Fi. 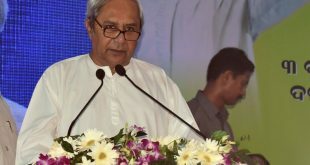 The latest addition to the list of academic establishments is the Institute of Chemical Technology (ICT) Mumbai, Indian Oil Odisha Campus in Bhubaneswar. The students and faculty are now empowered with the seamless connectivity and high-speed internet which they can use for accessing vast online resources. Jio has successfully enabled over 160 Government and private educational institutions with Wi-Fi across Odisha state. Several other institutes of higher education have been identified which will be receiving Jio’s Wi-Fi services soon. 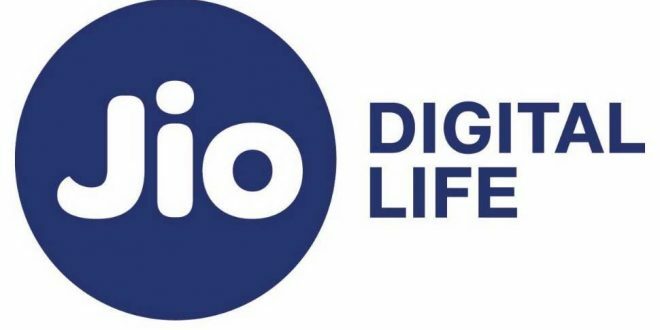 Addressing the AGM in July 2018, Chairman of Reliance Industries, Mukesh Ambani shared that Jio is providing broadband connectivity to all the 58,000 colleges and will connect 1.9 million schools across the country. These educational institutions collectively provide education to nearly 200 million children. He added the purpose of this education platform is to overcome the challenge of poor and inadequate educational infrastructure by digitally delivering high-quality education and skills training to schools, colleges and universities across the country. This will enable every educated Indian youth to earn a respectable livelihood and contribute to the nation’s wealth. Early this week, Jio completed its two years of commencement of operations that triggered a digital revolution and put the power of data within the reach of every Indian. Jio’s network is state-of-the-art, all IP network, with LTE spectrum across 800MHz, 1800MHz and 2300MHz bands, and the largest fiber footprint. Jio has the widest LTE coverage in India, more than any other telecom player. 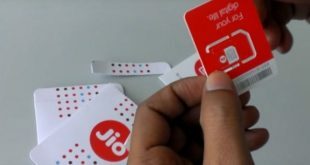 Jio’s network will soon cover 99% of India’s population. Thanks to Jio, India has achieved larger 4G coverage than 2G coverage set up over last 25 years by incumbents.